Tired of trying to operate your business with too little cash? Has your bank recently turned you down for a line of credit? Are you experiencing a cash crunch? Are you unable to expand because you don't have working capital? Are you wondering how you're going to make payroll this week? 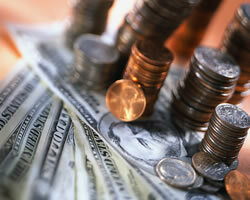 Berkshire Funding Group, Inc understands that your business needs a steady cash flow to grow. © Copyright 2009-2018 Berkshire Funding Group, Inc All rights reserved.